The 5,400 s.f. 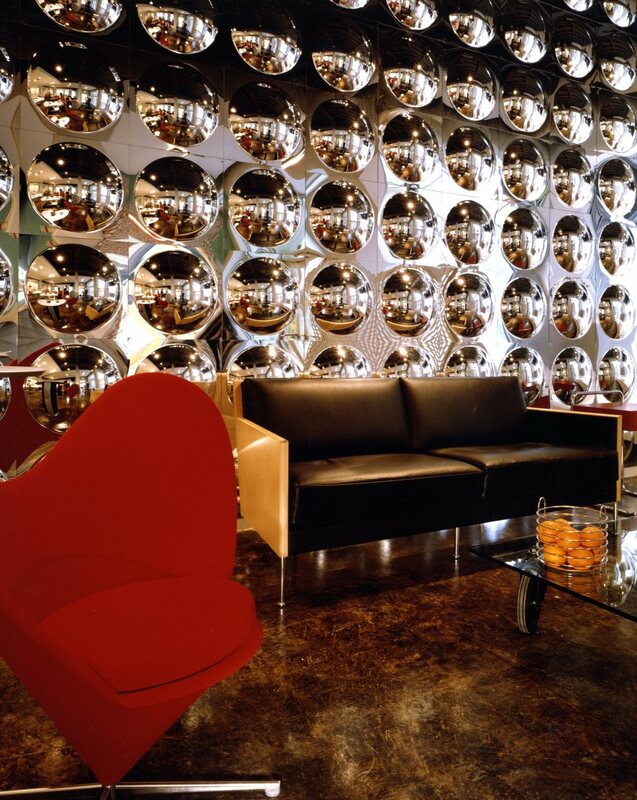 space was designed for an internet store specializing in post-war design furniture and decorative items. The design efforts included custom lighting displays, a custom P.O.S., a chair display grid and a 65’ curved and sloped, back-lit PVC wall. The project also included coordination with Atelier Mendini of Milan, Italy for Alessi’s first U.S. flagship.